Featuring our exclusive In=Out technology, Planet Waves cables offer extremely low capacitance for pure signal transparency. 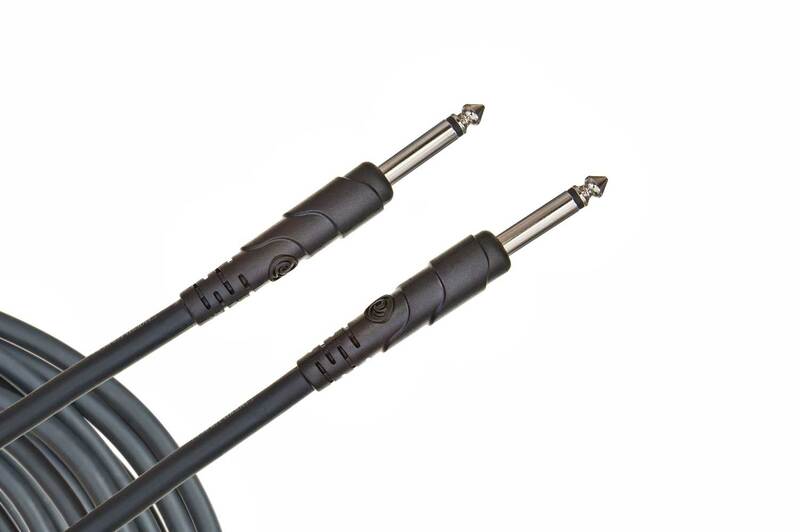 Classic Series cables feature nickel-plated plugs, ultra-pure oxygen-free copper conductors, dense shielding that virtually eliminates triboelectric (handling) noise, and single molded strain relief for ultimate durability. All Planet Waves cables are guaranteed for life! Nothing should come between your instrument and amplifier - that includes your cable!. Ordinary instrument cables can adversely affect or pre-equalize your tone, robbing you of harmonic content and sonic detail. Planet Waves cables utilize the latest technologies to ensure low capacitance and impenetrable shielding. Lower cable capacitance allows your instrument's brilliance, presence and character to be transmitted to the amp ensuring that the signal going into the cable comes out of the cable with the utmost transparency.